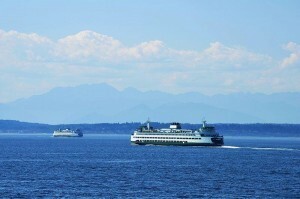 Tired of dealing with the WSDOT website to find the current Whidbey island ferry schedules? We’ve collected the current schedules and put them here for your convenience. You can click the toggle button for each schedule below to see the current Whidbey island ferry schedule you’re looking for, whether for the Clinton/Mukilteo ferry, or the Coupeville/Pt. Townsend Ferry. You can also scroll down for some other helpful links, including live ferry cams, reservations, and helpful tips on how to avoid long ferry wait times. 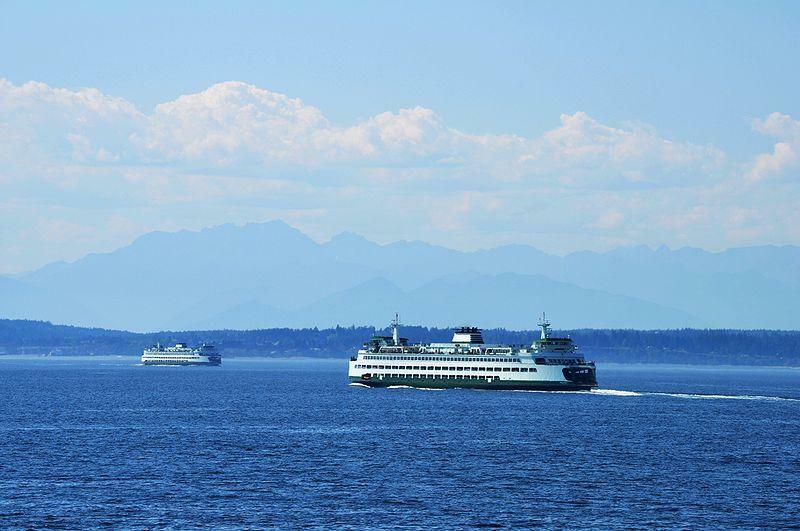 Now that you’ve had a look at the Whidbey island ferry schedules, here are quick links to other awesome ferry info, like live ferry traffic cams, peak traffic times, helpful tips to avoid ferry hassle, and links to ferry reservations and cancellation alerts. Click the button below that corresponds with what you’re looking for.